Opening: “No school for Norma!” said Norma, putting on her mother’s shoe. A few days earlier, there had been a phone call. Her great-uncle Frank had died, and today was for saying goodbye. Summary: (from my library catalog) Although Norma does not understand all the rituals that happen when she attends a funeral with her family, she does enjoy playing with her cousin and feels the deceased would have liked the funeral. Why I like this book: it is my personal belief that we do not talk about death enough. It was a mysterious thing to me as a child, especially when I was not allowed to attend funerals as a small child. This book reminds me, in the best way, of my first experience. It was not as bad as the grown-ups made it out to be. Share it – it’s beautiful. Resources/Activities: to help make death a part of life, share this book with friends and relatives, bring it to class to share; companion titles: The Scar/ Charlotte Moundlic, The Tenth Good Thing About Barney/Judith Viorst, My Father’s Arms Are a Boat/Stein Erik Lunde. 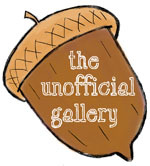 For more Perfect Picture Book picks with teacher/parent resources, check out the list on Susanna Hill’s blog HERE. This month my picks for Perfect Picture Book Friday will feature Wolf Erlbruch, illustrator and picture book author, and 2017 Astrid Lindgren Memorial Award laureate. (some more HERE). He will be presented with the award on May 29th in Stockholm. Publisher: Lerner, 2011; originally published in German as Ente, Tod und Tulpe by Verlag Antje Kunstmann; This translation first published in New Zealand and Australia in 2008 by Gecko Press. Summary: (from my library’s catalog) In a strangely heart-warming story, a duck strikes up an unlikely friendship with Death. Why I like this book: I like this book in particular for the gentle way in which the author approaches the subject, with very little explaining, lots of quiet moments, just enough humor and the strong emotions conveyed in the posturing of the characters. It amazes me how sparse and how rich a book can be at once. Resources/Activities: read then discuss the book with your child(ren), but do not lead the conversation, just watch as it floats. 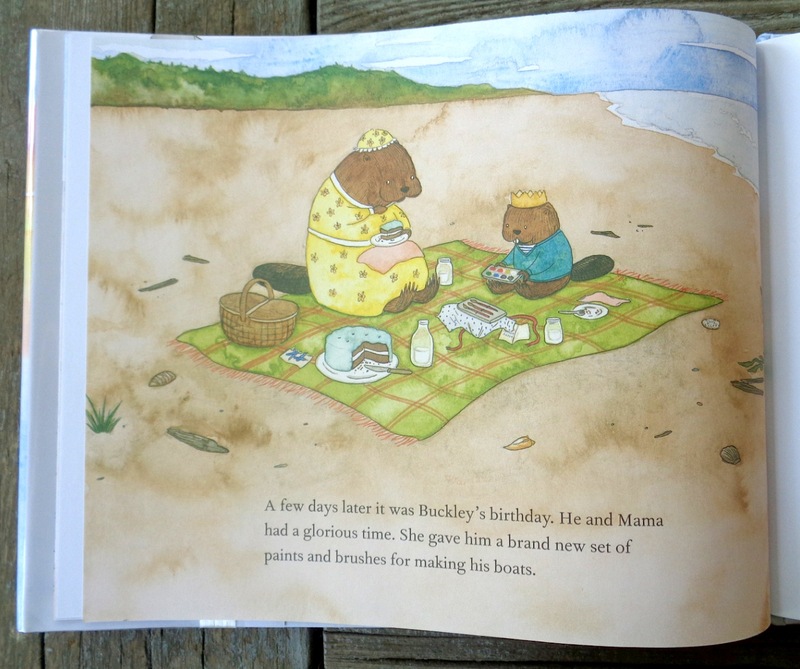 Opening: Buckley and his mama lived in a small wooden house by the sea. They didn’t have much, but they always had each other. 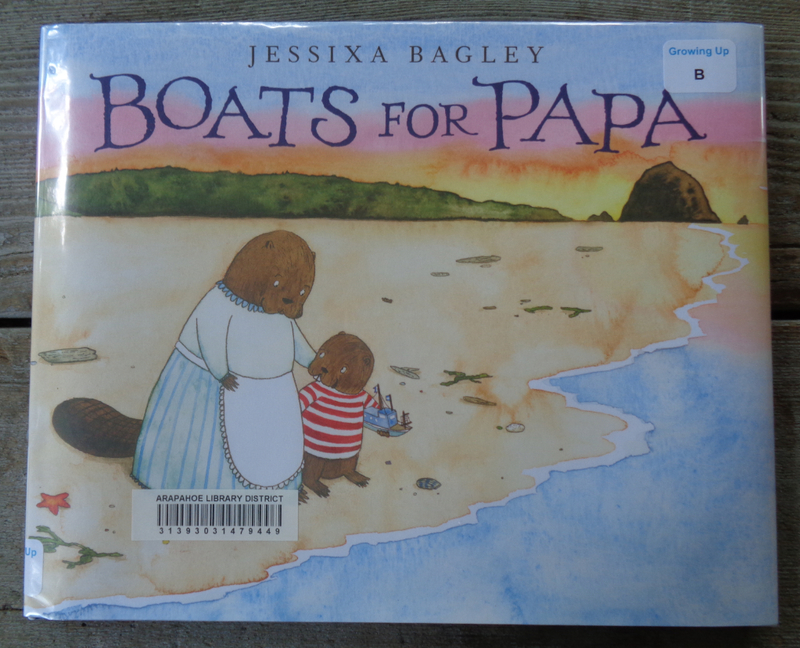 Summary: (from my library catalog)Buckley and his mother cope with the loss of their father/husband by sending small wooden boats, built by Buckley, off into the ocean.. 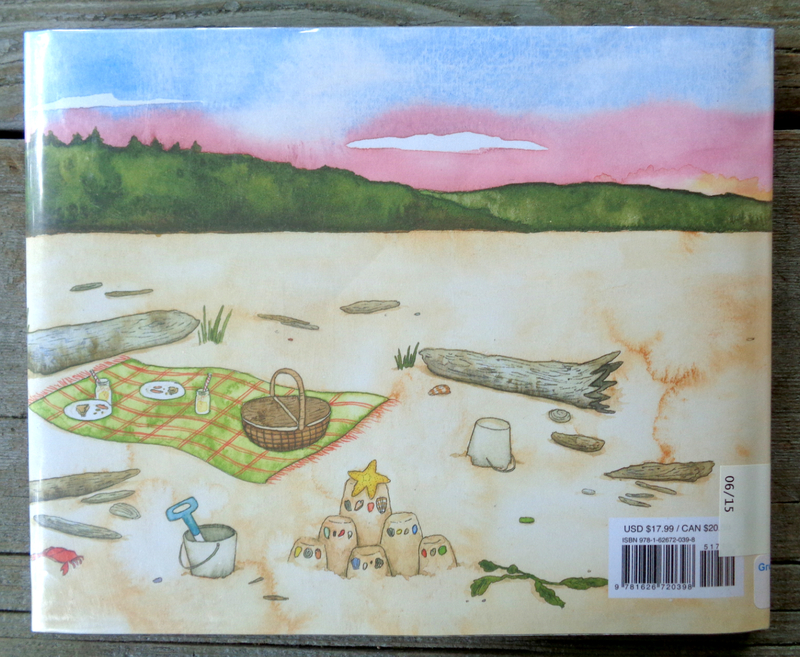 I like this book because: it is a sweet heartwarming story, perfect for a grieving child – or adult. 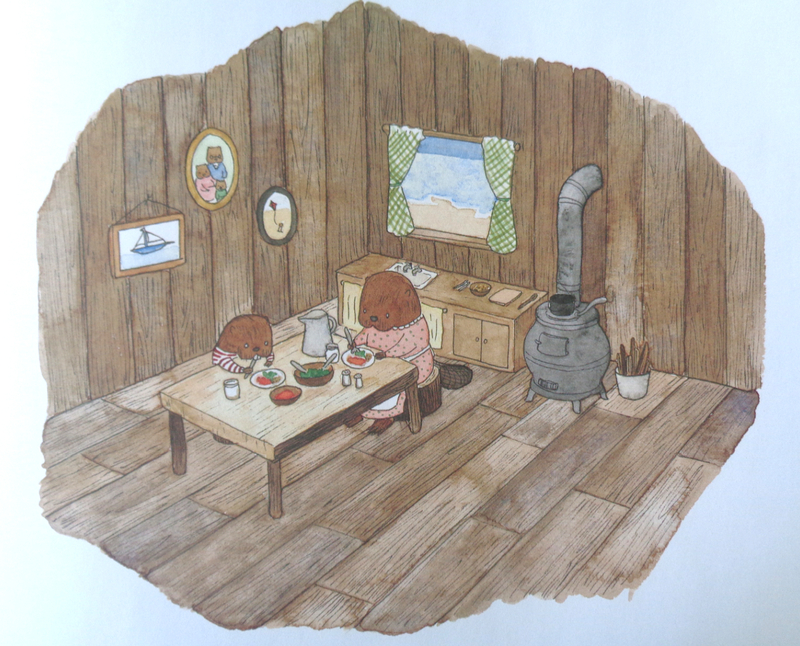 The illustrations are lovely watercolors proving just the right amount of detail for quiet discovery. Pay good attention to the endpapers – lovely! 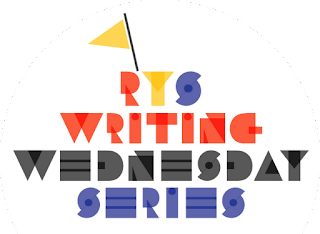 Resources/activities: make a paper sailboat, like the one HERE at YoungAmerica.com; discuss other ways we might feel a connection with lost loved ones, or keep the memories alive. Opening: My dad isn’t listening to the radio. He’s sitting in the living room, where the only sound is the crackling of the fire. When I was there with him, I saw the tongues of the fire lick his face. I went over and put my hand on his arm, and he patted my hand. Then I went into my room and got into bed. Summary: Unable to sleep, a young boy climbs into his father’s arms and asks about birds, foxes, and whether his mother will ever awaken, then under a starry sky, the father provides clear answers and assurances. Why I Like This Book: I don’t think I need to explain why I think the artwork is breathtaking, but so is the story it tells, and the concept – too rarely found in American books. Looking for images I found a touching review which ‘hit the spot’ perfectly – HERE, at A Teacher’s Perspective. Life’s stories don’t usually end on a high note – it’s what we make of them that matters. I have to return this book to the library. I’ve had it out for the maximum of weeks allowed. But you can bet I ordered it. It won’t take much convincing to have my local indie bookseller stock this one. 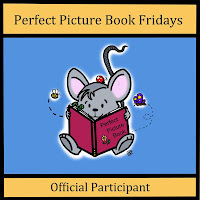 Go to Susanna Hill’s blog for more Perfect Picture Book selections and activities.